When we think of honey bees, we have a specific image that comes to mind – yellow and black stripes, honey, pollinators, and the signs of warmer weather. Although these are all very common images, the symbolism that has been associated with honey bees has not always been these same thoughts and images. History of full of knowledge, cultures, and traditions that have not been explored and the symbolism and history of honey bees are one of those traditions. Here we will examine the symbolism and importance of the honey bee throughout the world’s history and across different cultures. While we know the true importance of pollination for our agricultural practices, prehistoric man also understood the importance of this important function that honey bees complete. The bee’s capability to pollinate contributed to the creature’s reputation as a transformative, generative, and mystical insect. The prehistoric paintings of honey bees helped to establish the bee as a revered creature from that point through thousands of years into the future. For example, an area near Valencia Spain known as the Cave of the Spider, a painting depicts a determined man endangering his life to extract honey. The Mother Goddess, which was first recorded to have existed in the Paleolithic era and thought to be first carved between 24,000 and 22,000 BC, is one of the oldest deities on the archaeological record from any culture. The Mother Goddess has many manifestations, including toads, butterflies, hedgehogs and, most notably, dancing bees. Dancing bees appear to have a very special place in the ancient world – Queen Bees of hives were regarded as rulers of the hive and were often portrayed in art as an ornamented Bee Priestess, Bee Goddess, or the Mother Goddess herself. For many ancient Egyptian cultures, the honey bee symbolized an obedient and stable society, a mantra that would later be adopted by Freemasonry in the United States. The sophisticated art of Apiculture, known today as beekeeping, was practiced in Ancient Egypt for thousands of years. 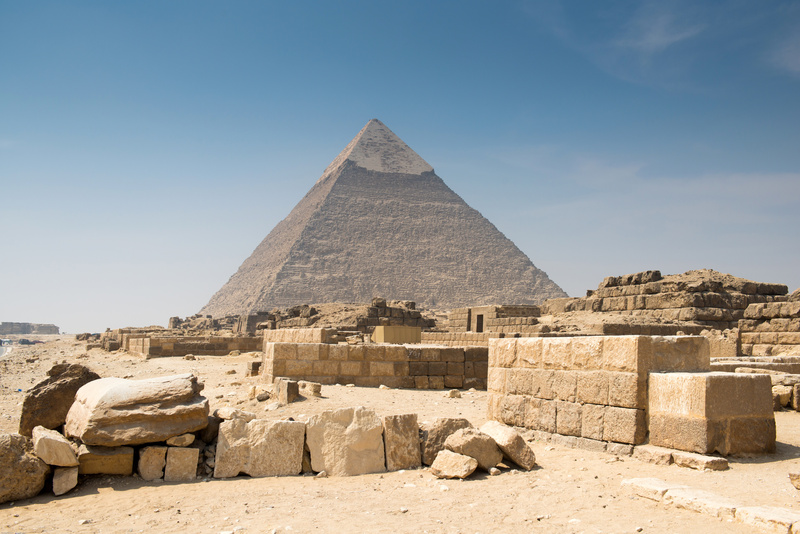 Not only was beekeeping an important part of Egyptian society, it also supported the nutritional, agricultural, medicinal, and ritualistic practices of their culture. The honey bee and the honey it produced became very important to Egyptians from pre-dynasty times throughout their short history.